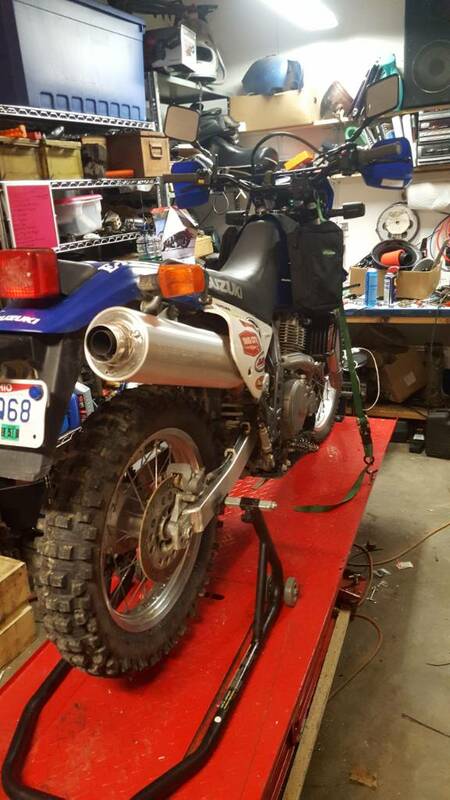 Wasn't sure whether to post up a thread on this or not, but I figured heck there's a sub forum for Enduro and dirt, and since this has been my main two-wheeled bike on the stand lately, why not post it up? I picked this 2006 dr650 up after attending the 2017 spring thaw and seeing just how much fun everyone had on their dirt machines. 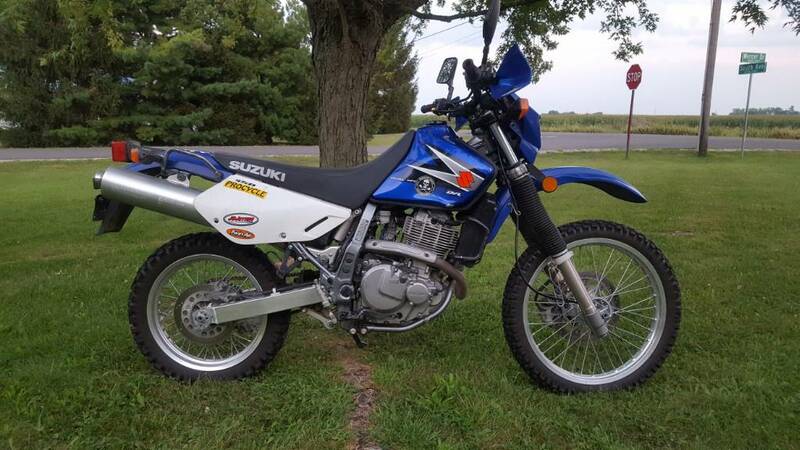 I haven't owned any type of dirt oriented motorcycle since I was 12 or 13 riding around on an RM80. 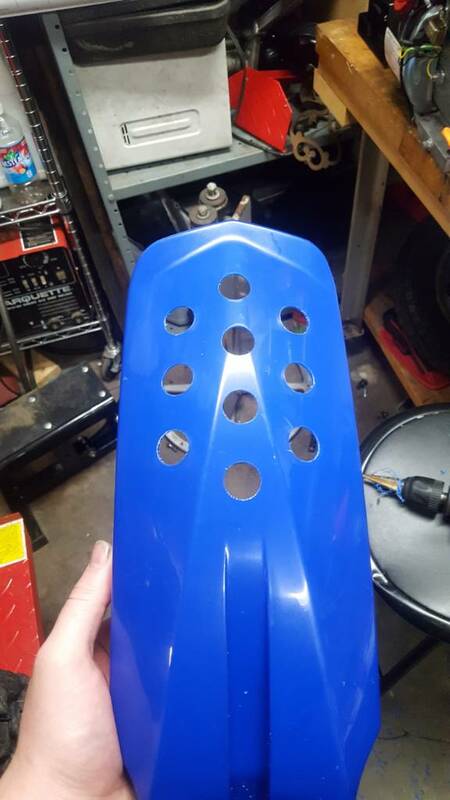 I was just searching Facebook Marketplace for Enduros when this popped up, and had no real idea what to even be looking for. The dr650 has a reputation of being a dead reliable and affordable bike, if not for the sake of being a bit heavy (by dirt machine standards). There is a huge aftermarket availability for the bike, but that usually goes hand in hand with there being plenty of things that NEED upgraded. 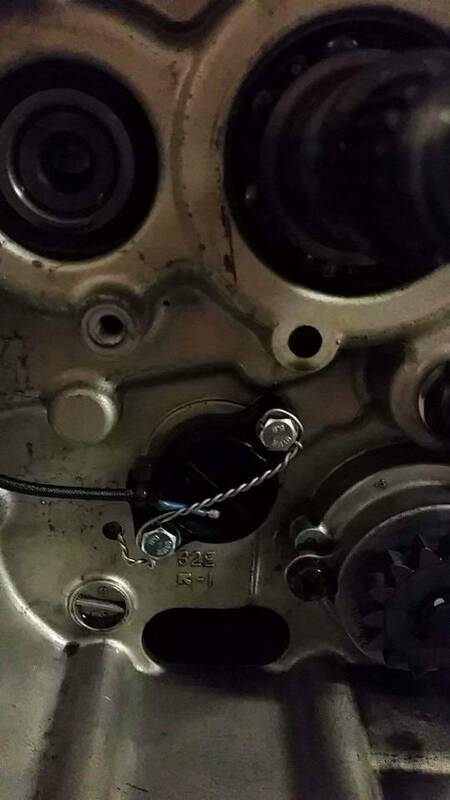 First on the list was moving air into and out of the engine. 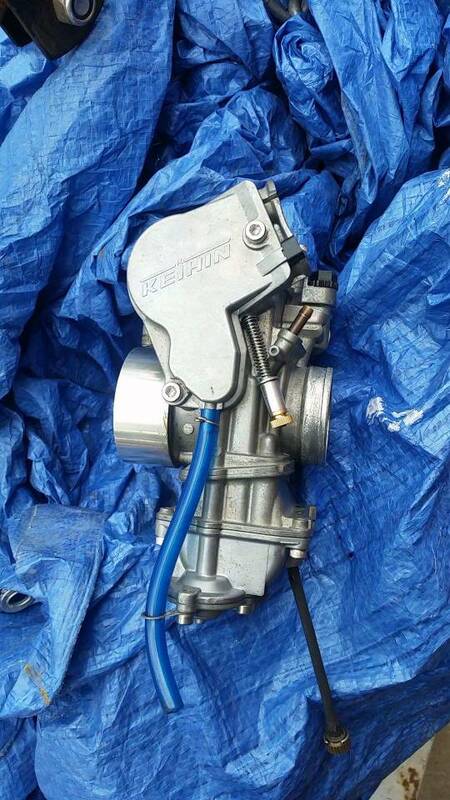 The stock bst carb was just barely adequate to do it's job, so it was pulled and replaced with an fcr39mx bought second hand and originally used on a Yamaha yzf450 quad. It came with a few mods required for the install, but luckily a chap named mx_rob has done a wonderful write-up on them and with a little tinkering it was good to go. 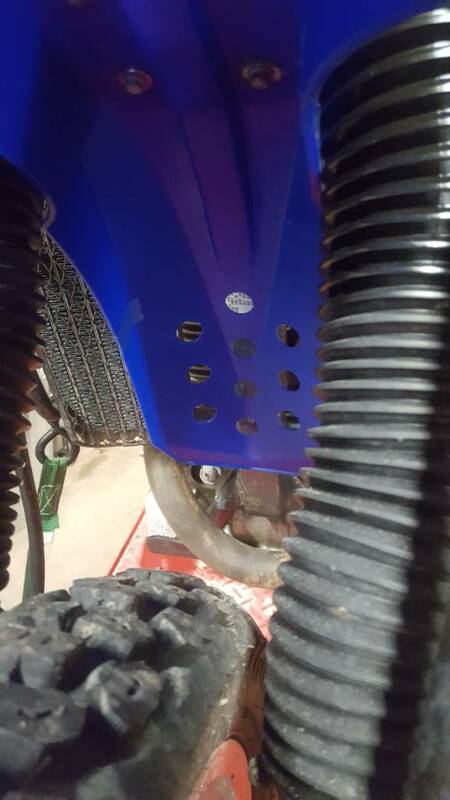 The most major of the mods to the carb was deleting the tps block and drilling and tapping for an idle adjuster, as well as machining an adapter collar to mate it up to the stock air box. 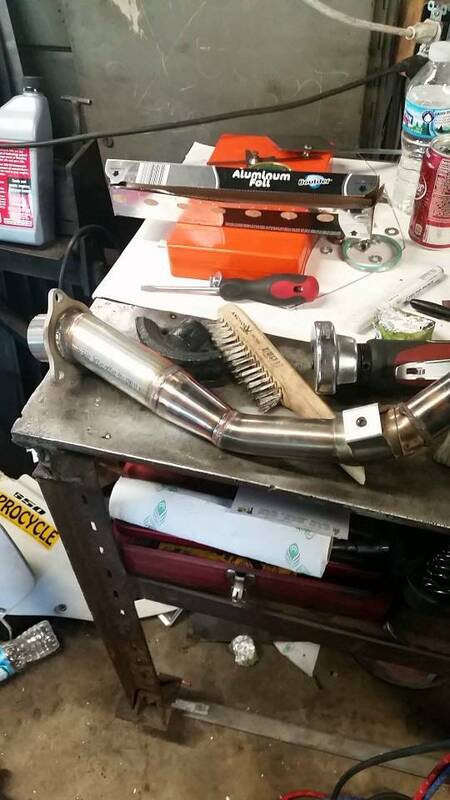 Next up was getting rid of the bloated and heavy stock exhaust/ muffler/ tumor like thing hanging off the back. 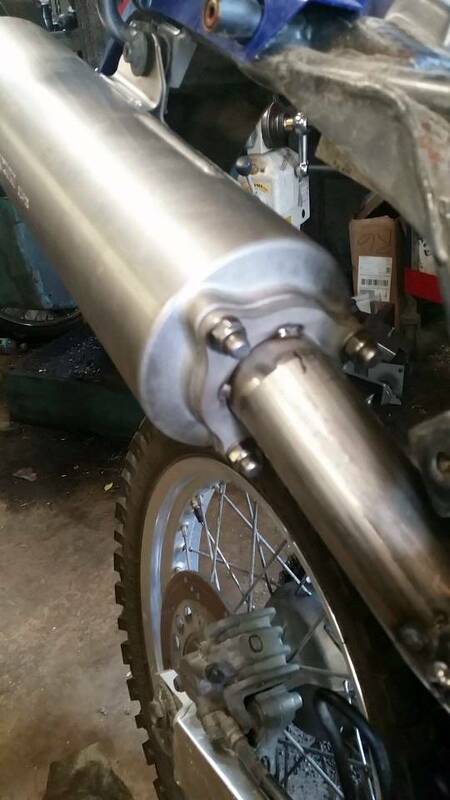 I made up a mid pipe, utilizing the stock header and used a stock 24fo muffler off of a hayabusa. A little cutting, fitting and welding, and she was good to go. The performance upgrade was really astonishing. 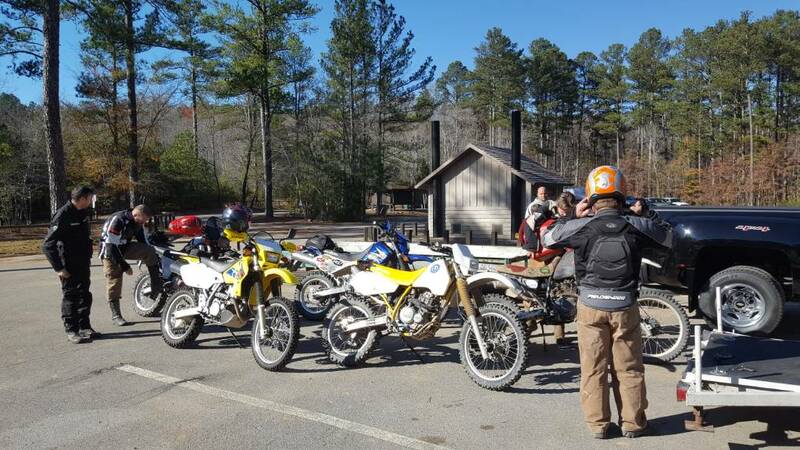 This past thanksgiving, a few motley fellows and miscreants decided to meet up to ride in some Georgia clay, so a few more dirt oriented mods were in order. 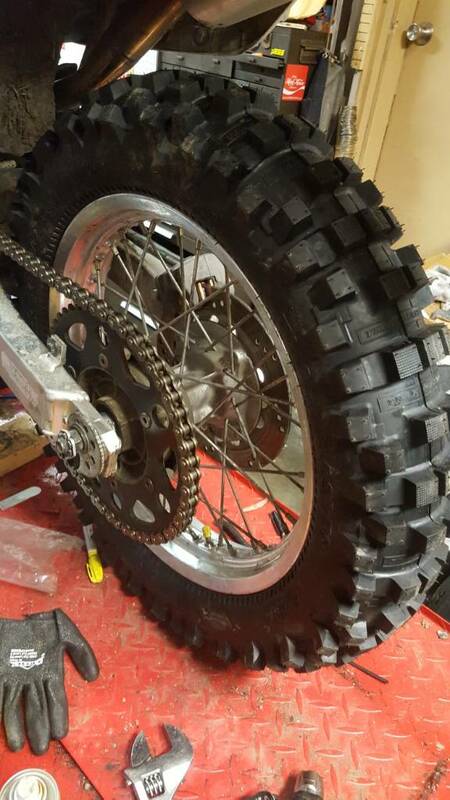 A real dirt tire to replace the 50/50 golden boys, and a big ol stump puller sprocket were the main ones. 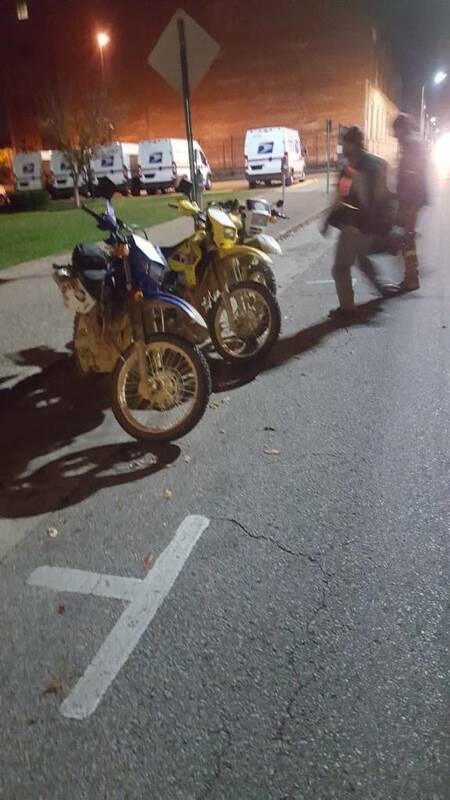 The trip was a success, even if irk couldn't keep from breaking off both his levers on two separate occasions in the parking lot, kanticoy broke a shock in half, Mr.e launched his trusty xr200 meatwad into a gulley, and I had the most awkward #noobtral wreck ever seen which somehow had me walking with a limp and a bruised knee for the better part of a month. The trip was a good experience though, and gave me a better direction in the mods that needed to be done with the bike for future off road rides. 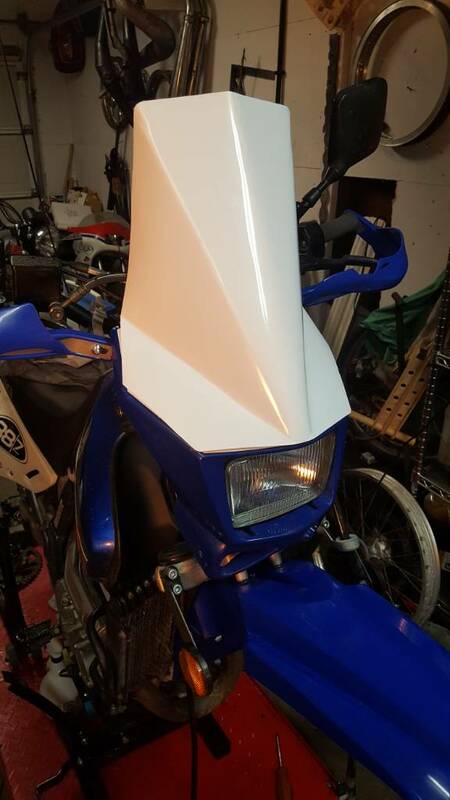 One of the upgrades to get the old lass going down the highway a little better was swapping the stock wind sail front fender for an acerbis yz450 fender that cuts the air a bit better. A few new mounting holes and some air vents to get cooling to the air cooled top end, and it was like she was meant to be. 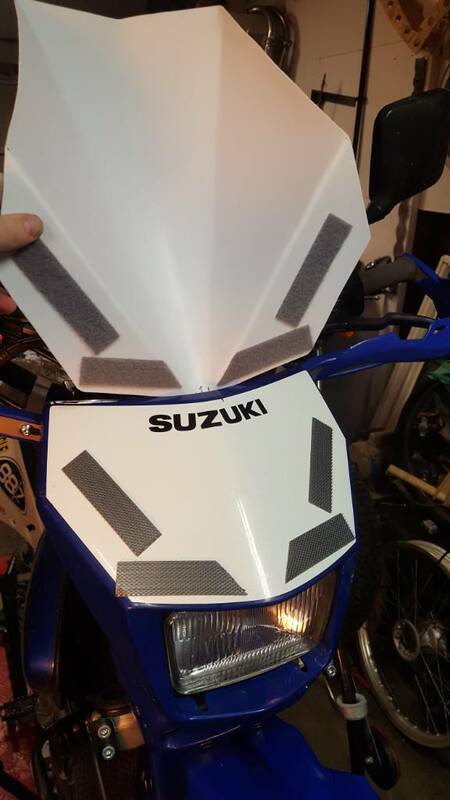 I also decided that I needed a fairing for the highway stretches, but needed it removable for when I hit the single track. 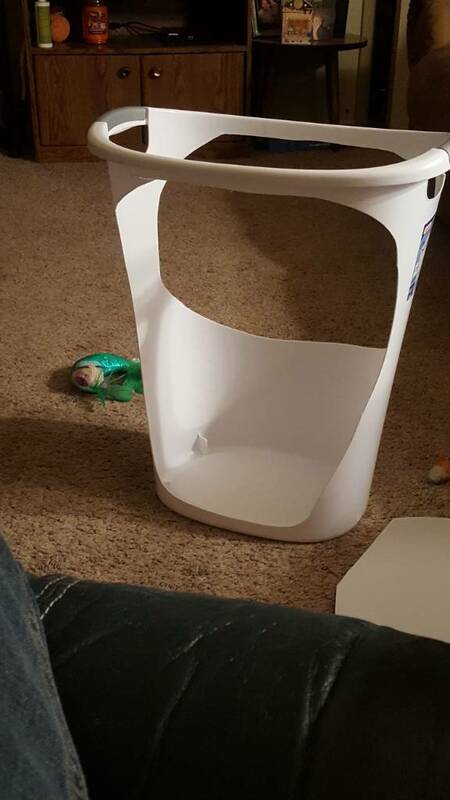 I also decided that I didn't want to spend $100+ on an off the shelf item, so I picked up a $7 trash can and some Velcro, and cut and bent it into a couple fairings, one tall and one short. So here is where the fun begins. 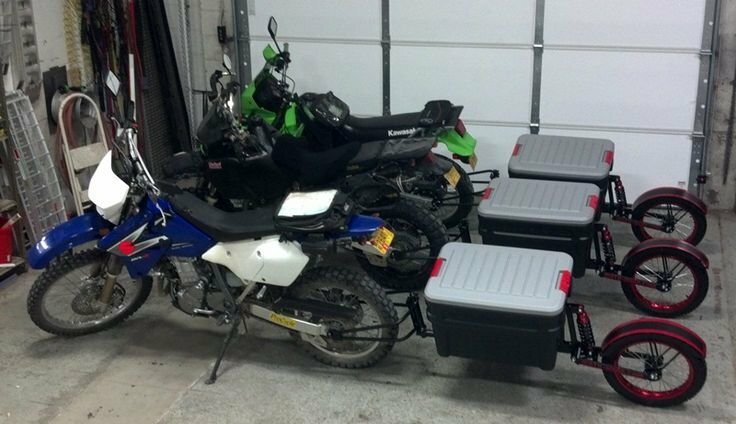 I want to be able to haul my stuff where it needs to be, including a second wheel set. 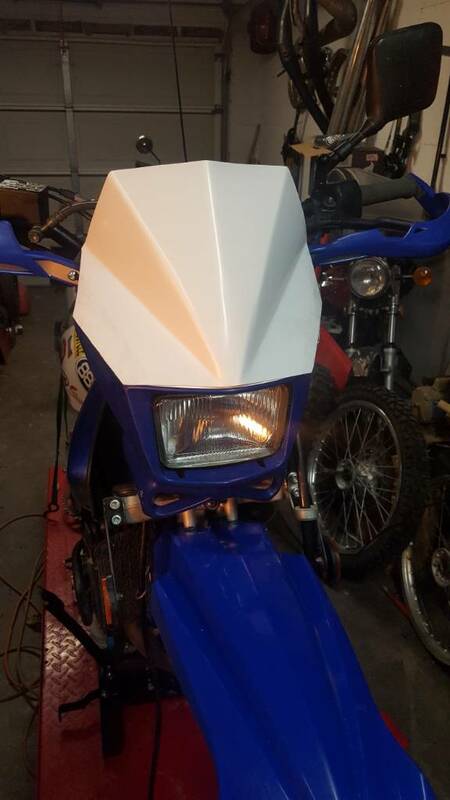 My first thought was panniers and racks attached to the bike, but then I started reading and decided on building a trailer to pull behind the bike. 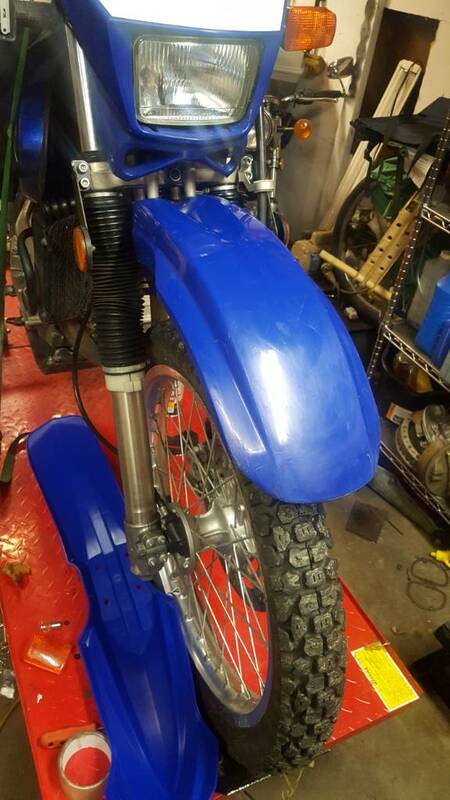 It's been done before, so I'm not pioneering anything here, but I'm going to build it myself instead of forking out almost the purchase price of the bike for one. 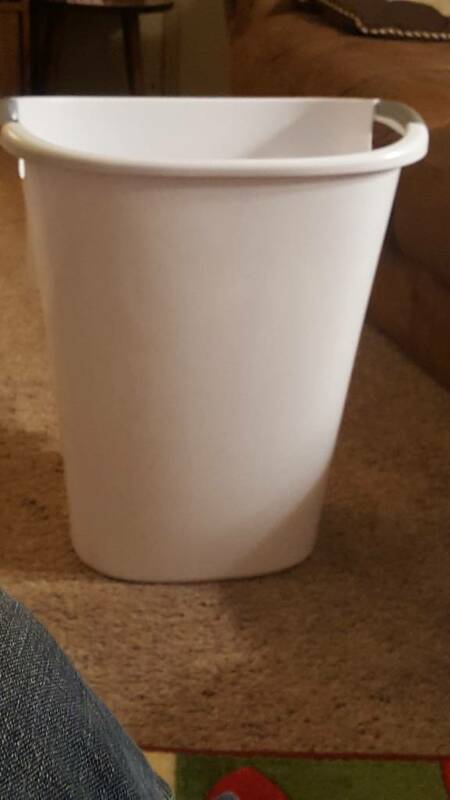 It'll have a box for my camping gear and racks for my second wheel set. Then when the time comes to hit the trails, ill pull a pin, leave the trailer at base camp and go ride, instead of having to pull a bunch of racks and panniers off the bike. 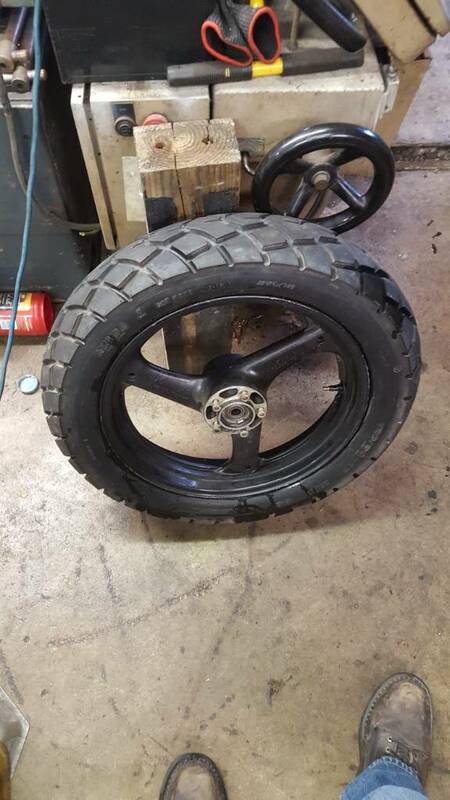 Im also going to use a katana 17" wheel with a shinko 705 that also fits the rear of the bike, for an extra spare just in case. 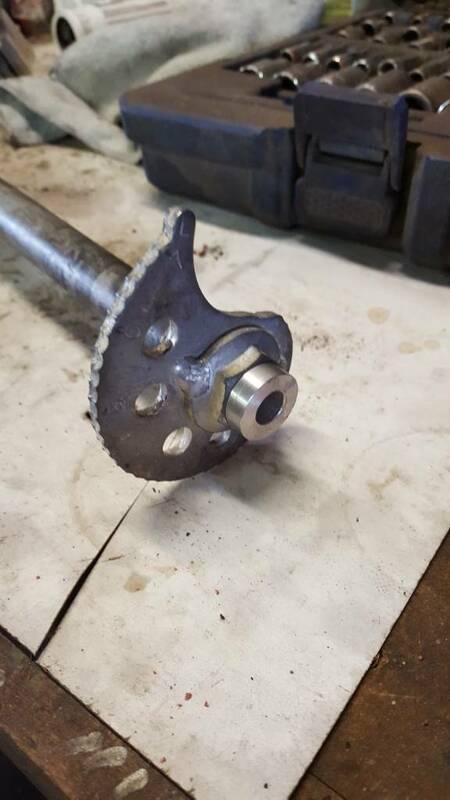 I started making up the axle connection. 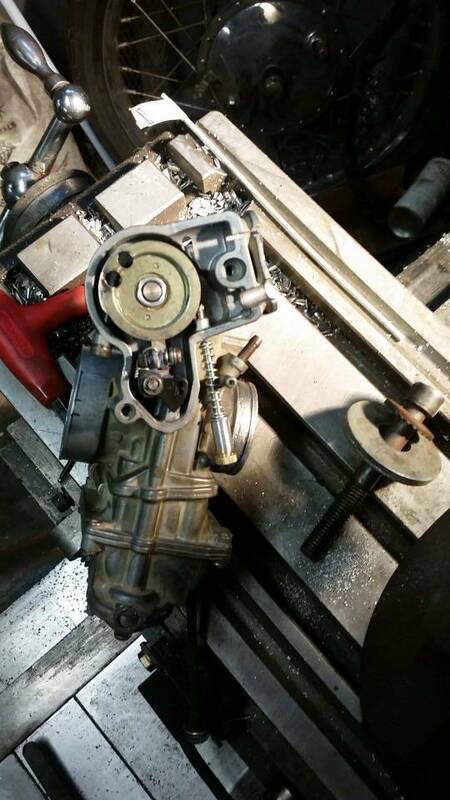 I will be using heim joints, with a bolt going through the hollow axle. 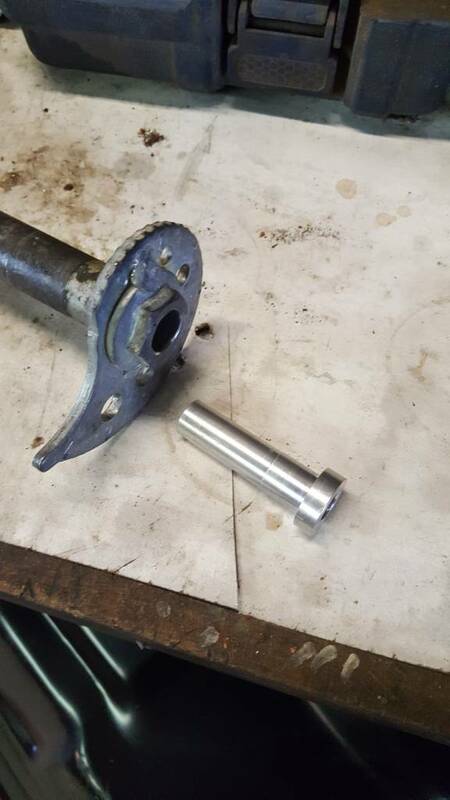 I had to make a bushing for one side of the axle, as the opening on one side of the axle was 1/2" and the other was 3/8". 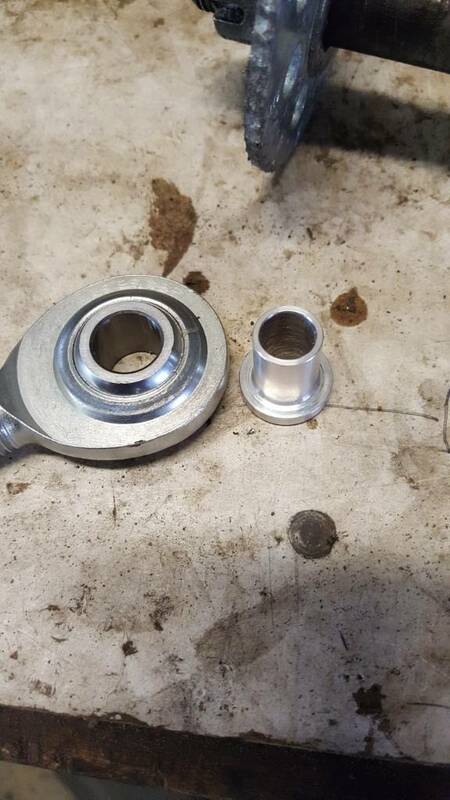 I also made bushings for the heim joints to go from 1/2" i.d. to 3/8" i.d. This isn't going to work either. 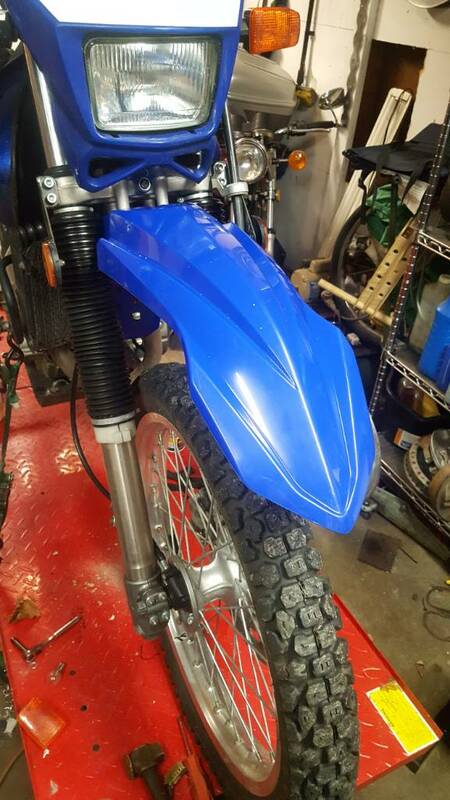 I'm thinking about putting fat tires on the dr650 and calling it good..
you should do that. instagram says so. and the internet doesnt lie.